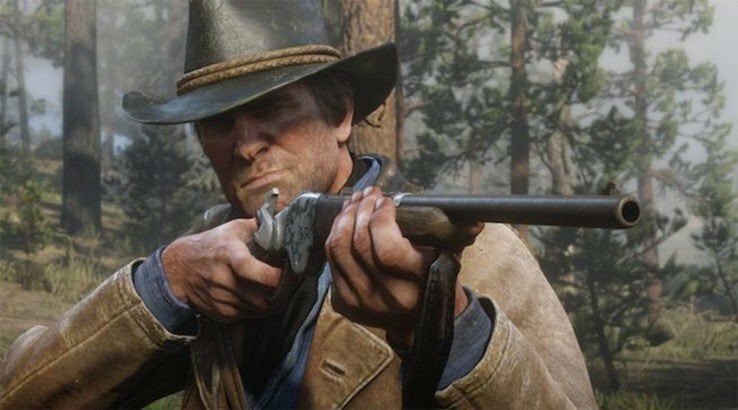 This morning, controversy struck after a large interview piece with Rockstar Games co-founder Dan Houser on the upcoming Red Dead Redemption 2 contained a startling quote on the work hours put into the game. After this part of the interview caused a chemical reaction of sorts on social media and games reporting outlets, Rockstar Games sent out a statement, also from Houser, on the matter. The original quote alluded to “100-hour weeks,” which has spawned renewed commentary and discussion on the working conditions in the games industry, particularly with respect to crunch. Crunch remains a hot topic in games, especially in the wake of the events at Telltale Games.